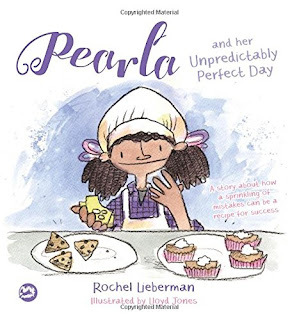 Literary Hoots: Guest Post from Rochel Lieberman, Author of Pearla and her Unpredictable Perfect Day: "Building Self-Kindness"
Guest Post from Rochel Lieberman, Author of Pearla and her Unpredictable Perfect Day: "Building Self-Kindness"
"Pearla loves to bake! 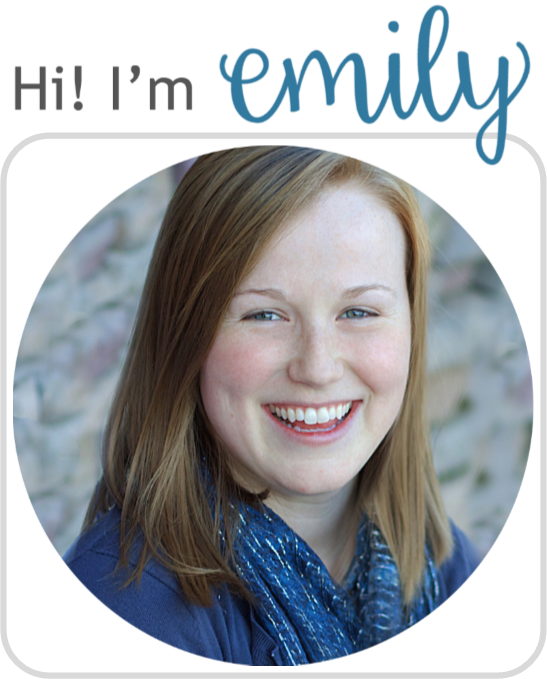 Her favourite foods are cookies and cupcakes, which she sells at her dad's bakery. She always tries very hard to make her baking absolutely perfect, but one day Pearla is so busy that she makes a huge mistake! Have fun with Pearla as she learns how to adapt when her day doesn't go to plan and realises it could turn out to be pretty perfect after all. 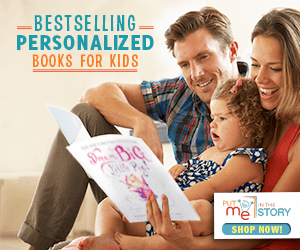 "This is a scrumptious tale for children aged 4-12, particularly those who experience anxiety or developmental issues. It demonstrates that you can't succeed unless you try and that it's ok to make mistakes. Pearla's strategies for solving her problems will help children to overcome their own hurdles." Ben crafted a scene from the Civil War for his History Fair at school. However, on the morning that he was to transport his project to school, the clay figures had still not hardened. This made gluing the figurines to the base of the project difficult. He had not planned for this complication and felt at a complete loss. How might his mother intervene? There are a number of calming and esteem-boosting strategies that I recommend for parents and educators alike to employ in their work with children. However, during the exact moment of the stressor, when we are not able to think clearly, it can be difficult to bear them in mind and execute. Therefore, at a time of stress it is often best to allow things to be imperfect, messy, and unresolved. Self-compassion researcher Kristin Neff discusses common humanity, the ability to say that I made a mistake and everyone also makes mistakes. The key here is that when Pearla was in her “Bllllega Bllllega” phase she was able to be mindfully aware that she was experiencing a moment of suffering. She was brave enough to not leave the bakery, to numb herself by jumping on her pogo stick in the back of the store for hours, but instead unknowingly actually practiced the ultimate self-kindness. She let her baked goods be messy! She was kind to herself. She stayed positive because she was courageous enough to own her story and had practiced self-kindness. This does not mean poo-poo-ing yourself or entering the self-pity “Bllllega Bllllega” phase. It means labeling your moment of suffering and being gentle with yourself. In doing this, Pearla was able to feel hopeful and think, “I know I will be helped with the rest” and then problem solve a helpful solution for selling her baked goods. In the story, Pearla cannot believe that she omitted an essential ingredient in her cookie batter. Isn’t she a professional baker? The perfection of her cookies and her cupcakes are a distant memory as these oddly shaped triangle cookies and flat, square cupcakes glare back at her, mocking everything she stands for. At that point in the story, Pearla is faced with a choice. She vacillates between resigning herself to the “Bllllega Bllllega” state, walking aimlessly back and forth in her kitchen, twisting her hair, and feeling intense pity for herself. She is at the threshold of that doorway when she spots a proverbial mirror, squares her shoulders, and takes a deep breath. She walked toward the “healthy doorway”, behind which is a path toward healthy mental and emotional being, where she takes a breath and owns what she sees in her reflection. She sees who she truly is. “I am a person. People are not perfect.” Once she owns the fundamental elements of her humanity, she begins to be kind to herself, allowing herself to realistically examine her work. “I did my best”, she concludes. 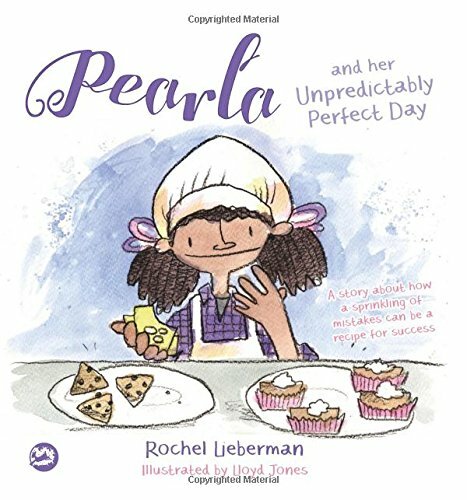 To read more about Rochel and to purchase Pearla and Her Unpredictably Perfect Day visit www.ariberspeech.com. 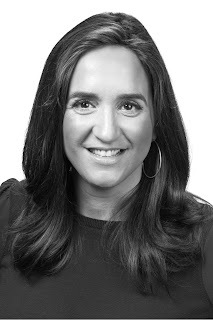 Thanks, Rochel! Really, this book and Rochel's work is good for people of all ages. Check out Pearla and her Unpredictable Perfect Day today!